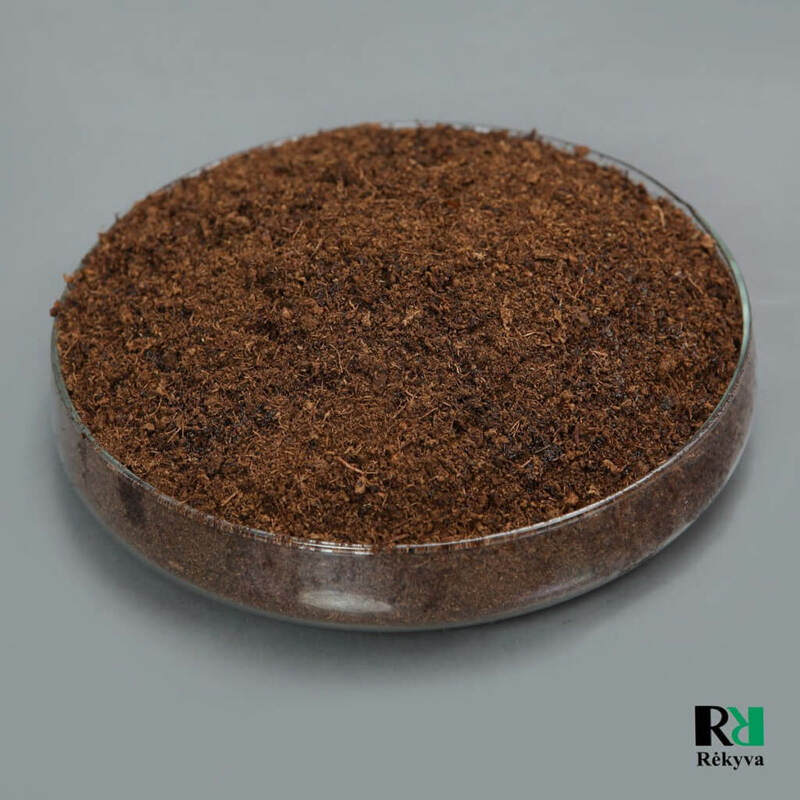 The Rėkyva AB company is one of the oldest peat products manufacturer in Baltic region. Its main production consists of high quality natural products and substrates designed for professional gardening. Experience and knowledge company has gained is devoted to create products that best satisfy customer needs, demonstrate its stability in quality and quantity of peat moss production. Production cost is different each year. It depends on weather conditions. As an example, the cost of peat rises when weather conditions are unfavourable particularly after humid, rainy summer season. In the other hand, demand in local or international market is growing every year. Rėkyva AB company serves not only local Lithuania market but also cooperates with 50 countries around the world what shows high degree of confidence, reliable production quality. Peat products have several practical uses for both flower and vegetable gardeners: from starting seeds to improving soil condition. This material forms when mosses and other living materials decompose in peatbogs. Unlike compost gardeners usually make in their backyard, peat is composed mostly of moss and decomposition happens without air presence, slowing rate of decomposition. This production maintains air circulation in soil, retains moisture and protects it from drying out what can help to keep best plants qualities, create an enabling environment for them to grow. This soil builder or seed starter is a unique organic material that provides gardeners with many benefits such as absorbency, compaction prevention, sterile planting medium and so on. It retains water much better than other average soils which increase the absorbency of any potting mixes. Moreover, peat’s pH is slightly acidic. Blueberries, camellias or other acid loving plants benefit greatly from this material application, although plants that require neutral, basic pH might not get profit from excessive amount of it without extra alkaline amendments. Peat’s products are very useful for gardening processes. By using different types of this material or mixing them together it can be adopted to various plants, according to growing conditions. 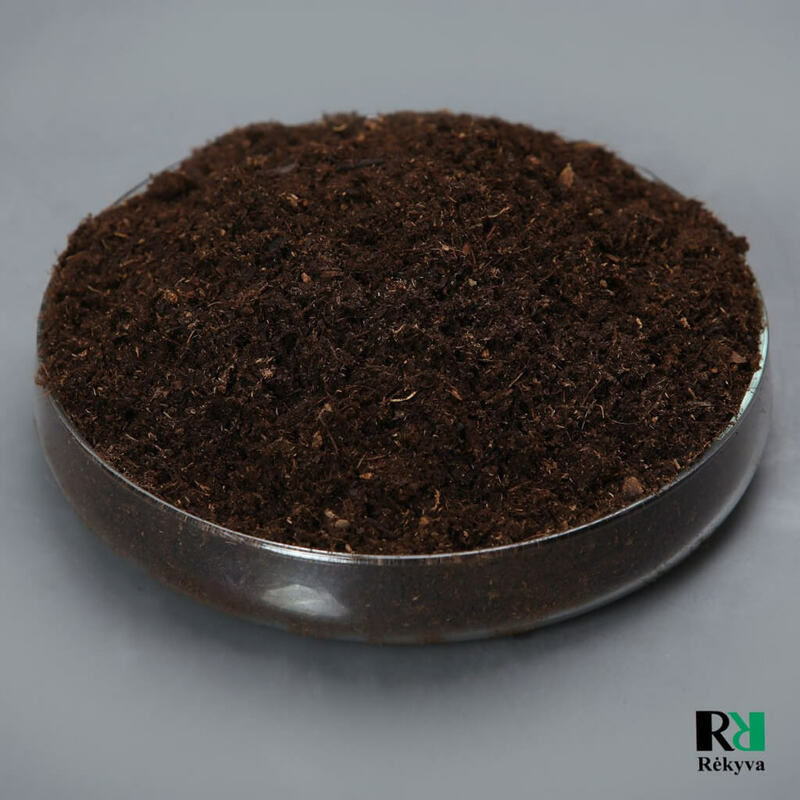 Chemically processed peat moss usually is made of four main components: soil, water, mineral and organic materials. In rare cases substrates might be mixed with wooden cotton grass, coconut chips or other ingredients. It’s important to know that substrates supposed to provide appropriate acid level and have optimum nutrient content. You can easily level your garden by using peat moss. It gives soil nutrients so that you can grow healthier plants or grass. Our production provides benefits for various plants that don’t require specific medium to ensure their proper growth. Properly applying peat’s moss into soil mixes and as amendment is important for successful gardening. It has to be applied differently depending on how gardener is planning to use it: starting seeds, making potting mixes or adding to soil in your raised garden. However, for all applications it’s important to wet peat’s products before adding them into soil. 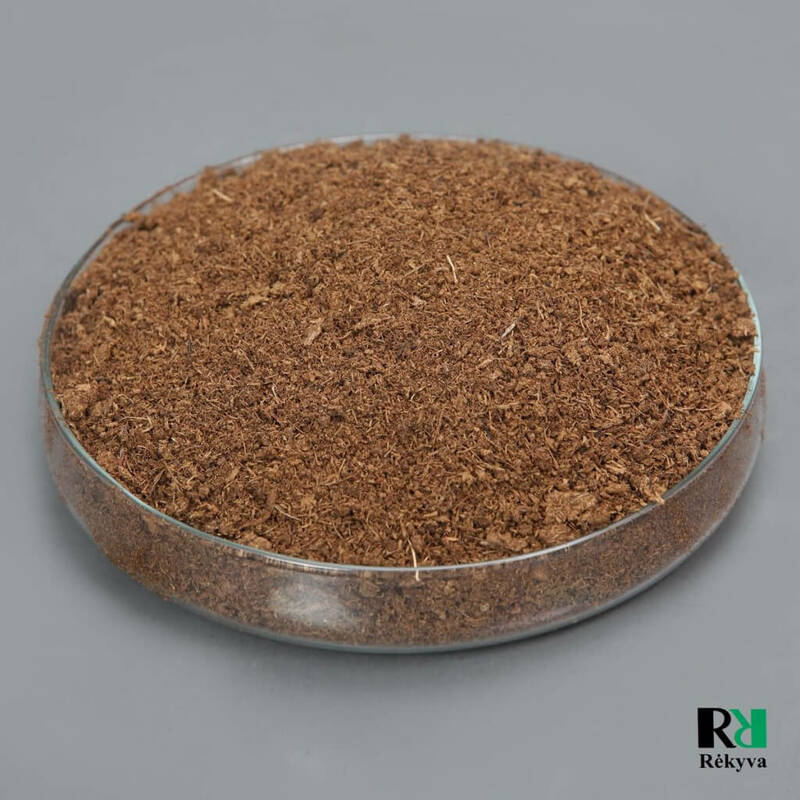 This dead fibrous material is used mainly as soil conditioner for working into garden beds as an organic ingredient in potting soil. As it does not compact or break down, one application can last for several years unlike natural compost which needs renewal every single year. Our products also can be used without mixing it with soil.